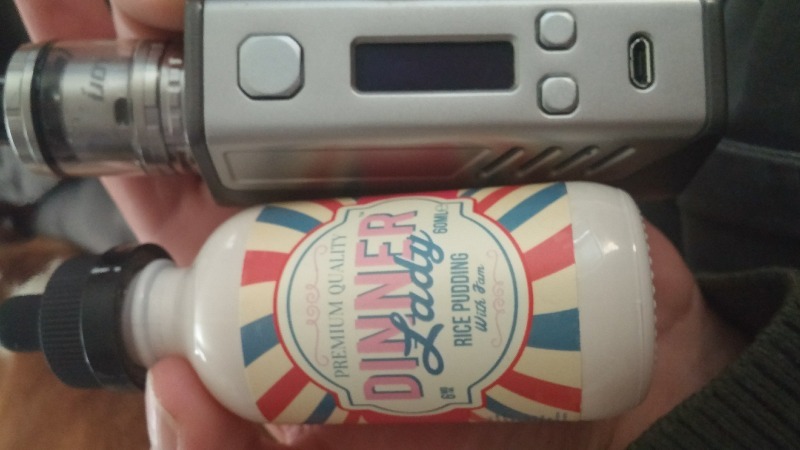 Rice Pudding With Jam e-liquid is cooked to perfection. Velvety, sweet and creamy rice pudding with a tasty dollop of raspberry jam stirred through the finish. 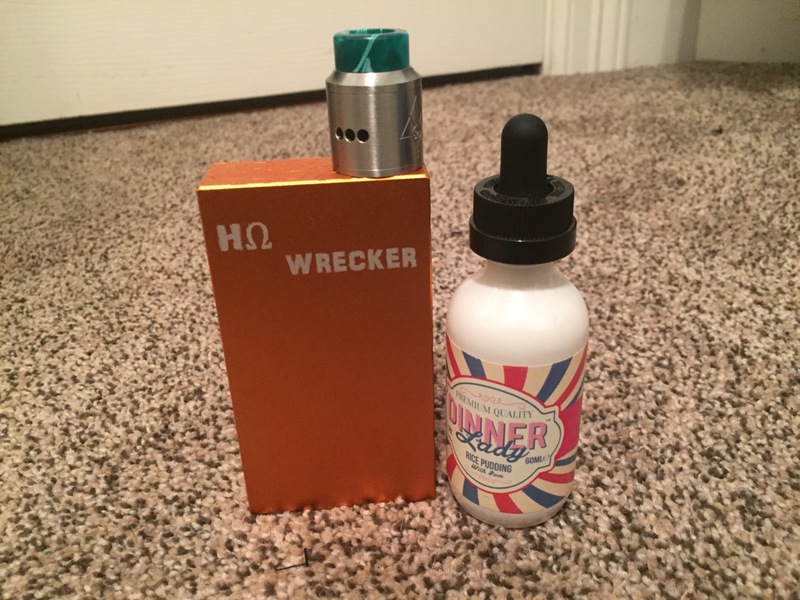 This flavor was sweet and amazing very creamy and the jam tops it off amazingly. Love love love Vape Dinner Lady! There are no bad juices coming from Dinner Lady. This stuff is super smooth and delicious. No bad after taste, won’t gunk up your sub-ohm coils. Go for it! Top 5 ejuices in the market!